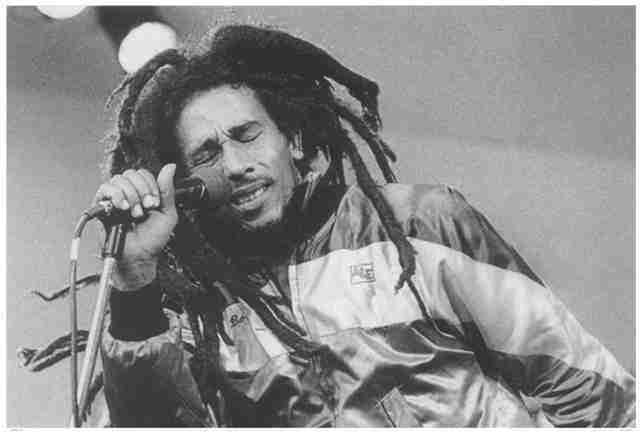 This poster, that measures approximately 24" x 36", features a unique picture of Bob Marley soulfully singing into his microphone, with his dreads flying about. If you are looking for a powerful, yet intimate poster of this reggae rock star, then this one is for you. Posters make great gifts for any occasion. Officially licensed Bob Marley merchandise.